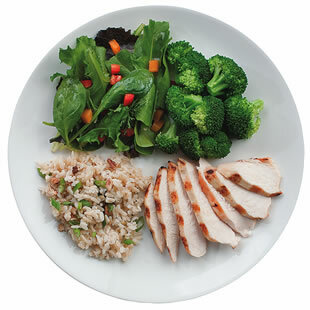 Day 12 Goal: At each meal, veggies should cover half of your plate. Vegetables are full of vitamins, nutrients, and fiber. They are also significantly lower in fat and other bad things that meats and especially carbs can have. 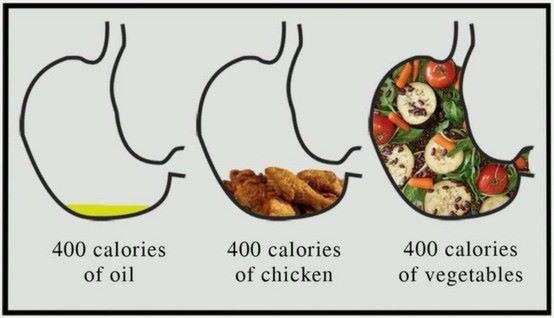 Large portions of vegetables allow you to fill your stomach while taking in way less calories than other foods. This infographic that I found on Pinterest illustrates the point pretty well. Previous post: Texas Comicon is coming!